By using epidemiological data from the Swedish pregnancy cohort SELMA (a cohort of more than 2300 pregnant women), reference mixtures were created to mimic real life exposures (at concentrations found in the pregnant women). 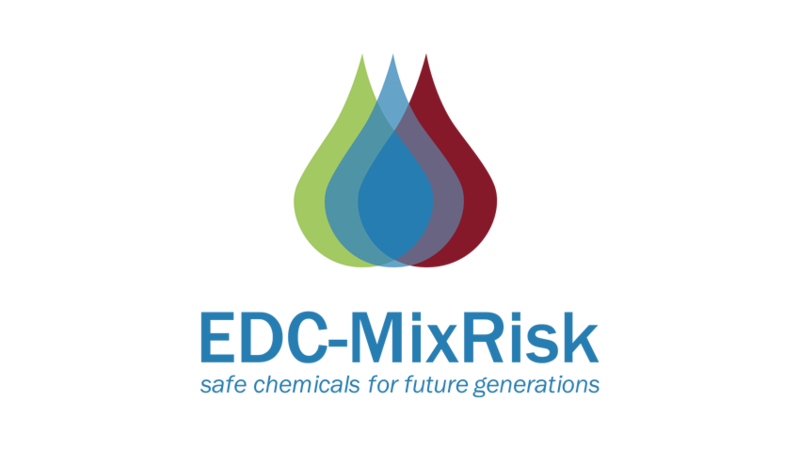 These mixtures were tested in various experimental (cell and animal) models, and the toxicological data from these tests were used to establish new methods and strategies for mixture risk assessment in order to better account for complex environmental exposures. Åke Bergman, Professor Emeritus at ACES and coordinator of the project, says “the novel whole mixture approach applied in EDC-MixRisk has allowed us to assess the number of mothers in the SELMA cohort that are at risk for effects in their children, effects related to growth and metabolism, neurodevelopment and sexual development”. In March 2018, the Swedish goverbment appointed Christina Rudén, Professor at ACES to lead an inquiry into this area. The investigation will, among other things, propose strategies for integrating the management of groups of substances the chemical cocktail effect into legislation that regulates chemicals. The inquiry is expected to be completed in September 2019.